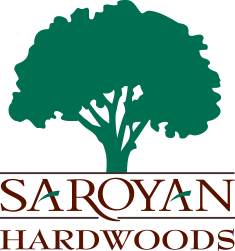 Saroyan Hardwoods is an equal opportunity employer. please submit the following form and attach your resume. Please share your resume and / or references; PDF files only. Please tell us about yourself and which positions you are interested in.